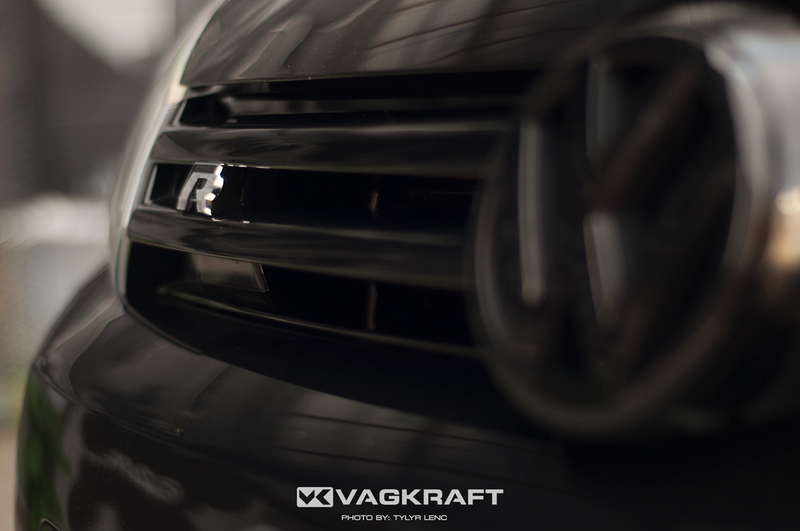 VAGKRAFT – Canada's Premiere Volkswagen & Audi Event! 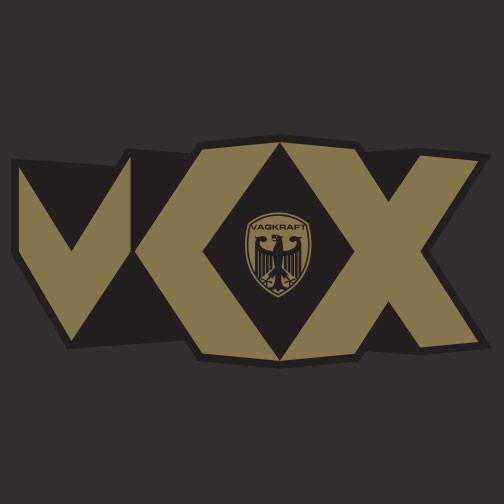 VK is back in 2017! A one day, season opener event on May 28, 2017. 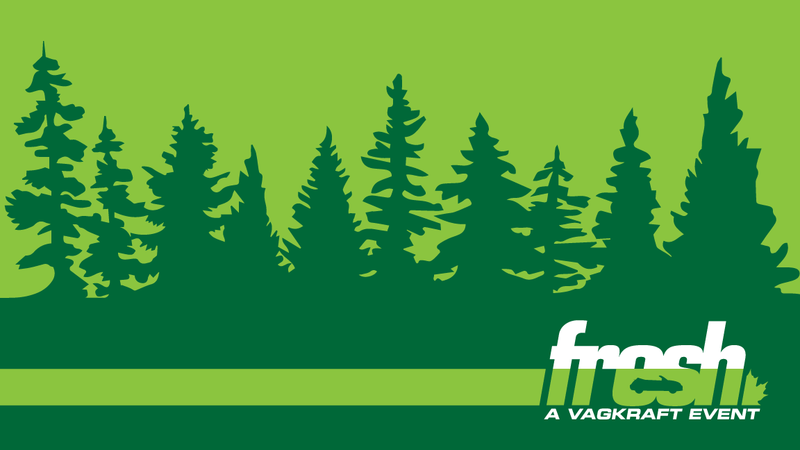 Held at Boyd Conservation Area in the Langstaff and Islington area of Vaughan, Ontario, FRESH is a perfect start to the show season. 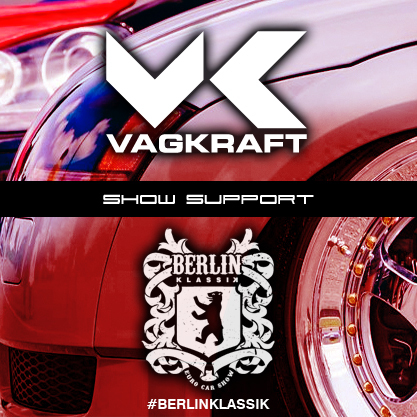 Our good friends at Berlin Klassik are hosting their 5th annual show September 12&13 in Kitchener. 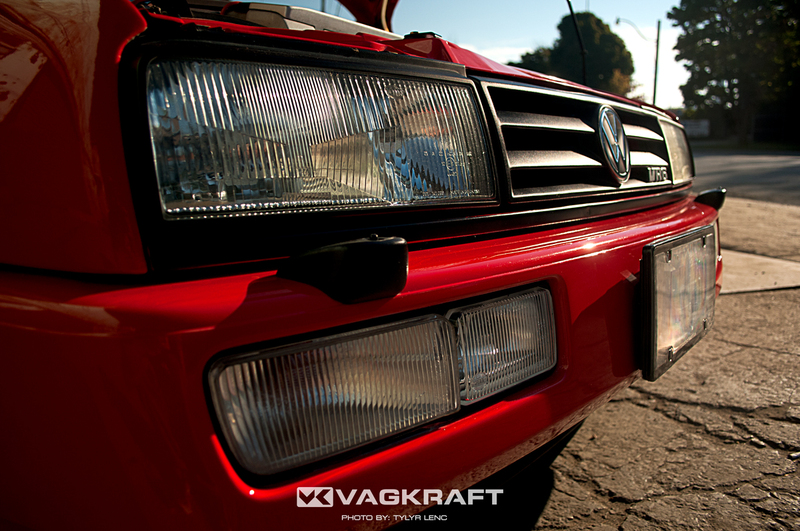 Vagkraft is happy to be a supporter of this great show, and will be on site on Sunday Sept. 13. Come stop by the VK booth and check us out, while supporting this great show! See you there! Join us at SpringFling for the Second Annual Poke & Go Swap Meet! 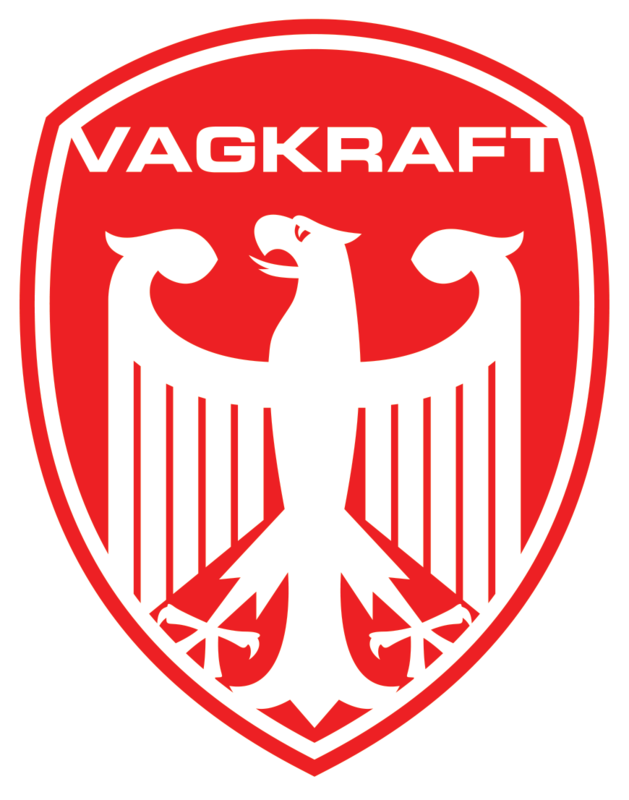 © VAGKRAFT INC. 2016. All Rights Reserved.